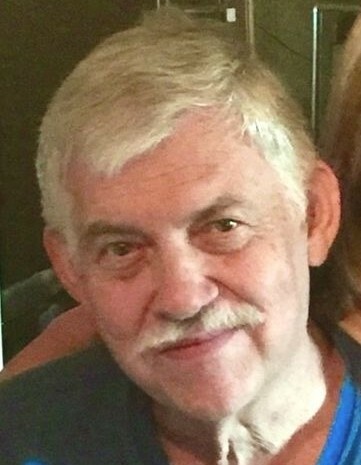 Joe Lambert, 72, of Adolphus, KY passed away Wednesday, March 27, 2019 at the Medical Center at Scottsville. The Scottsville, KY native was a retired employee of Kirby Building Systems, member of the C.O.R.E., attended the Senior Center and Faith Assembly Pentecostal Church. He was a son of the late Murl C. Lambert and Willie C. Napier Lambert. 6 grandchildren and 10 great grandchildren. He was preceded in death by 1 son: Stevie Lambert; 1 step daughter: Angela Napier and 1 brother: Roy Lambert. Funeral service will be 1:00 p.m. Saturday at Goad Funeral Home with Bro. Danny Patrick officiating and burial in Allen County Memorial Gardens. Visitation will be 2:00 p.m. to 8:00 p.m. Friday and after 7:00 a.m. Saturday until funeral time.